Now it's easy to find professionals and to build the foundation and basement works at a minimum cost. 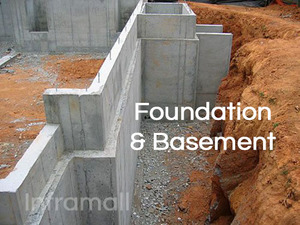 Inframall will provide you all the foundation and basement services and apart from that our EXPERTS will assist you in choosing the right materials for complete your work. Our FREE periodic inspections during different stages of work OPTIMIZE VALUE for the customers.